Boeing made the first delivery of the new 737 MAX. 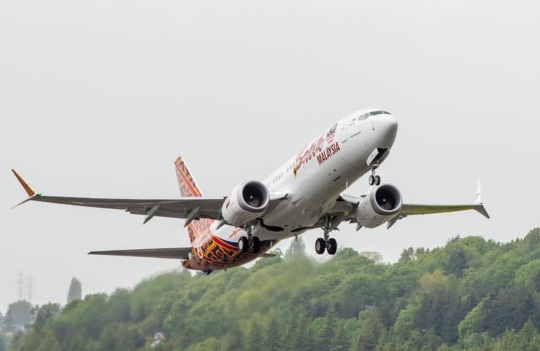 The airplane, a 737 MAX 8, was handed over to Malindo Air at the Seattle Delivery Center. The Malaysia-based airline will be the first to put the 737 MAX into commercial service. Just days before Boeing was supposed to deliver first jetliners, the tests of Boeing 737 MAX were halted due to an engine problem. They were resumed after two days, on May 12, 2017.